Another day, another tweak. BetterRotate completely redefines how you use the rotation lock while viewing videos. Here’s it works and how you can install it on your iPhone. 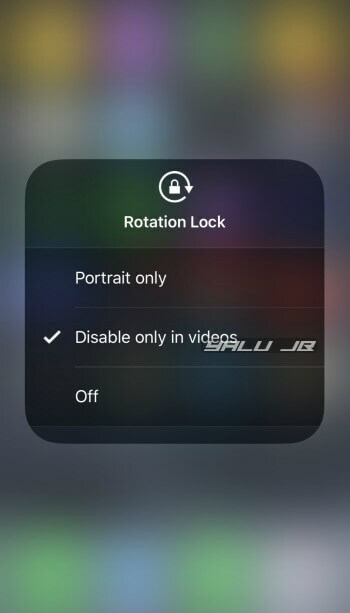 Have you ever tried putting your device in landscape mode with rotation lock enabled only to feel stupid immediately after? Admit it, we all do that and end up pressing tons of buttons in a fit of rage just to disable the rotation lock. 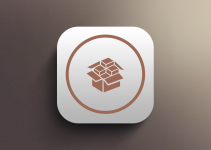 If you are jailbroken, this new tweak will help you solve that problem – once and for all. BetterRotate adds a smart orientation mode accessible via Control Center to iOS for videos. It is developed by the eminent tweak developer LaughingQuoll. Apart from the aforementioned apps, it also offers support for other applications that rely on the native video player. For example, Snapchat and Instagram play videos in the native player and, therefore, work just fine with this tweak. Here’s how it looks like in action when used in Safari web browser. Although invoking the Control Center is child’s play for every jailbreaker out there, using this tweak may prove to be a bit cumbersome. Here’s a quick action guide that will help you take charge of the orientation mode within seconds. Play a video in any of the supported applications. Access the Control Center and long press the rotation lock button. 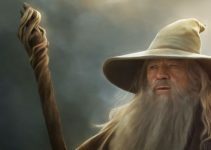 Portrait only – Enables portrait mode system-wide. Disable only for videos – Selectively disables portrait lock for videos while keeping it enabled system-wide. Off – Disables portrait lock system-wide. Smartphone users of today can hardly live without watching videos. So no matter what your current jailbreak setup is, BetterRotate should be a part of your setup. Highly recommended. The upcoming update will also come with a preferences section, allowing users to blacklist certain apps from the rotation lock. The tweak developer also intends to add VLC Player support very soon. BetterRotate is available for download on Packix repo for $0.99. It is compatible with iOS 11 and 12.